Kids Camps are three-day camps designed to bring the kids of South Asia together in a fun environment where they can learn truths from the Bible, memorize scripture, play, do crafts and sing. Our hope is that they will go back home singing the songs and telling the stories they have learned. With that in mind we have designed a 5-year curriculum which, since they live in an oral society, is story driven, gospel centered and conducive to sharing with their friends and family. This series will take children from Creation to the Cross. 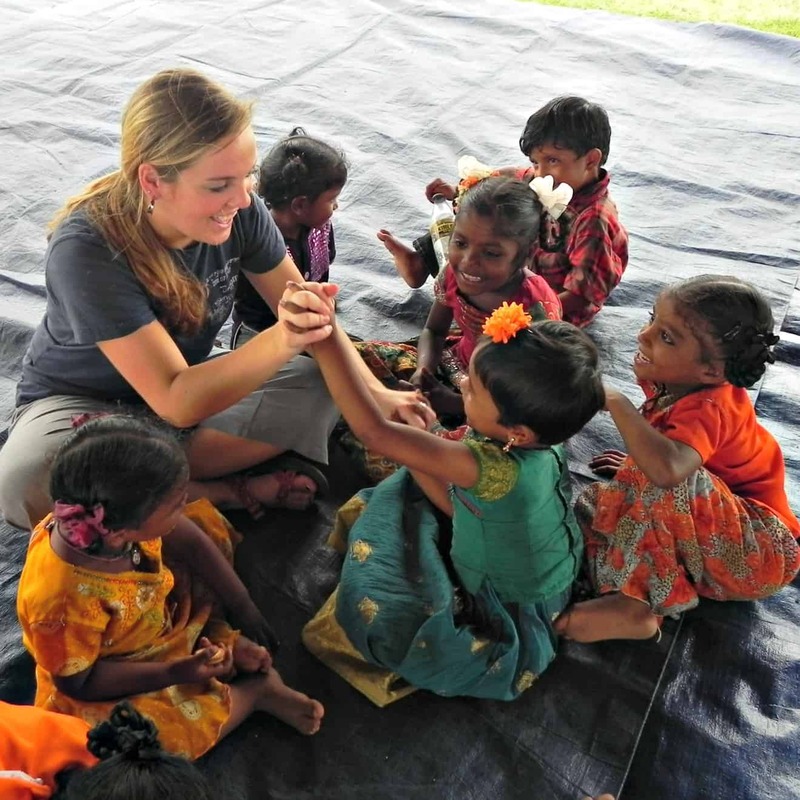 If your church or business would like to join God in what He is doing with kids in South Asia by financially supporting a Kid’s Camp, $1000 for 100 kids or $10 per kid, or sending High School Seniors, College Students or young adults on a short term Kids Camp Team click here to contact us.